MF DOOM is apparently ready to re-issue his seminal indie rap album Operation Doomsday which was originally released in 2000. 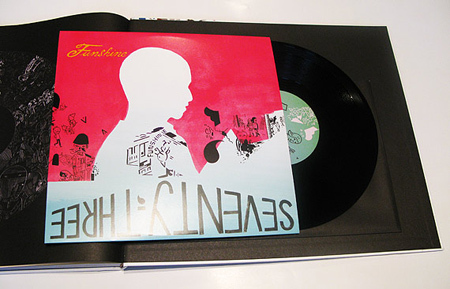 While checking his myspace and Stonethrow’s website, I came over a link to Jason Jagel’73 FUNSHINE book. 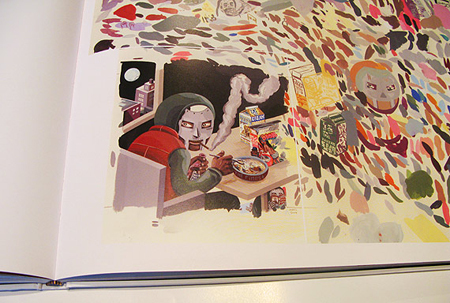 He’s the man behind those cool artworks made for MF DOOM and Madlib and all is packed in this book with Madlib’s 10inch vinyl. This entry was posted on 6 1 10 at 22:00	and is filed under Chronicles. You can follow any responses to this entry through the RSS 2.0 feed. You can leave a response, or trackback from your own site.